First stop on the West Coast Mega Tour, supporting small events with charters and demo sailing. Nice to see four RS Aeros out at our first event here. From small seeds, big trees may grow! 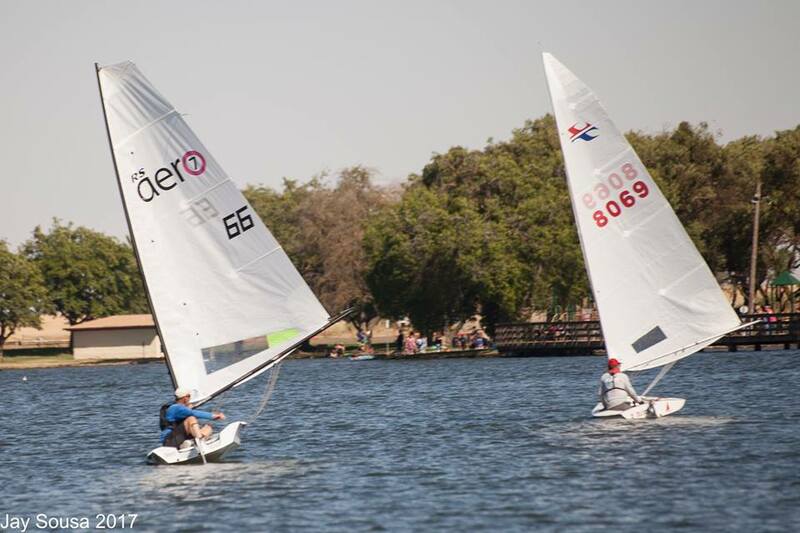 We had 4 RS Aeros at Lake Yosemite, California, for their Spring Regatta. 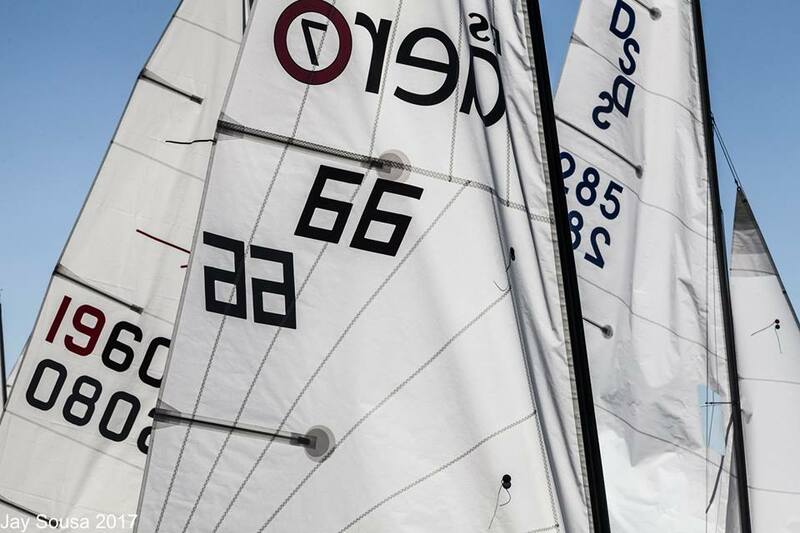 Wind was a light 5-8kn and everyone used RS Aero 9s. There where a few gusts and it was very shifty. Tom Burden took first place having never sailed an RS Aero before. Good Job! Next stop is Alamitos Bay YC Memorial regatta in Long Beach, Los Angeles on 27/28th May. If you want to try an aero then c'mon down!